WE WERE HERE: TPAN FOUNDER CHRIS CLASON TAKING PART IN CHICAGO'S GAY PRIDE PARADE IN 1988. Before there was Positively Aware there was TPA News. And before TPA News there was a young gay man turned activist named Chris Clason. His story is legendary: How he tested HIV-positive in 1987 and searched for support, how he was told there was nothing for people who were still healthy and to come back when he had AIDS. Not only did he not accept that, but he decided to create the support group he wanted on his own. So he took out a classified ad in Gay Chicago magazine, inviting other people with HIV to join him in a quest for information and support. 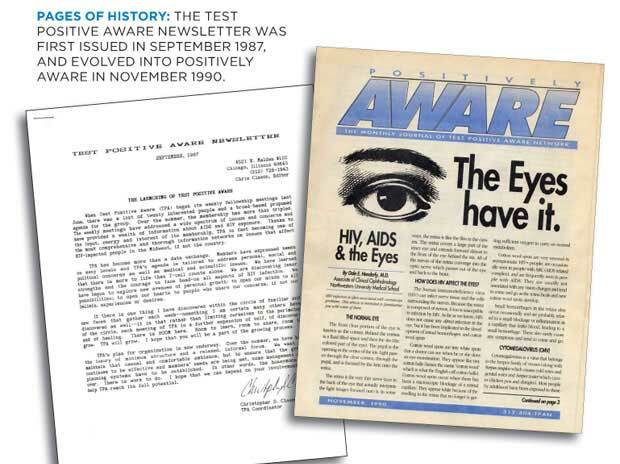 On June 19, 1987, in his living room with 15 other men living with HIV, Test Positive Aware Network was born. 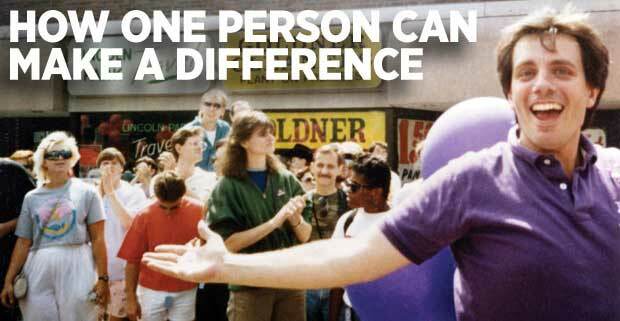 To this day, more than two decades after his peaceful death on Christmas Day of 1991, at the age of 38, Test Positive Aware Network continues to save lives and provide emotional support. The organization he founded has become much more than a twice-weekly support group. TPAN provides case management; syringe exchange and naloxone (a drug used to counteract an opiate overdose); HIV and hepatitis C testing; condom distribution; extensive educational offerings; many support programs, including those for people in recovery; and an AIDS ride, as well as a burlesque show fundraiser (Clason, a born performer, would have loved Chicago Takes Off). The AIDS Legal Council of Chicago offers a drop-in clinic twice a month, as does a local acupuncturist. TPAN’s crowning jewel is the magazine which grew from TPA News, a thin, mimeographed newsletter stapled in the corner, written by Clason himself. Positively Aware now goes to every state in the nation and has readers around the world and online. The original TPA News listed local clinical trials and discussed potential natural and holistic therapies, and was a gold mine of often life-saving information. There was so much to discuss, topics that are still relevant today: What research was taking place? Should they tell their employer they had HIV? How do they tell their families? What arrangements could be made for their death? At the time, many hospitals refused to treat people with AIDS and most funeral homes refused to bury their bodies. Chris Clason turned out to be right about the need to search for information. “Thank God for AZT,” said founding member Bernard Brommel. He and his partner Randy joined the first AZT study, but his partner got the placebo, developed AIDS, and died within three months. Brommel had earlier been in an interferon study he learned about through the meetings, and he participated in seven or eight clinical trials at Northwestern University with Dr. Robert Murphy. He believes they saved his life. Congleton said the men in the TPA group were like “little old ladies” discussing their ailments. But it wasn’t trivial. 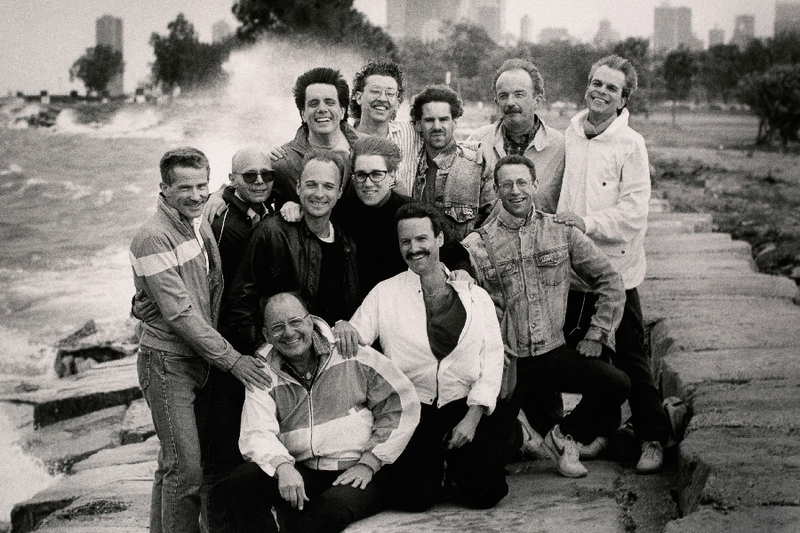 1987: Some of TPAN’s original members gather at Chicago’s lakefront. Photo: Courtesy of Billy Howard from the book Epitaphs for the Living—Words and Images in the Time of AIDS. Brommel, a psychiatrist, now retired, said Clason was very engaging, wanting to know both your interests and what you wanted to contribute. “Those were pretty dark days. If you had some training, that was the time to help. He facilitated it all and encouraged us. 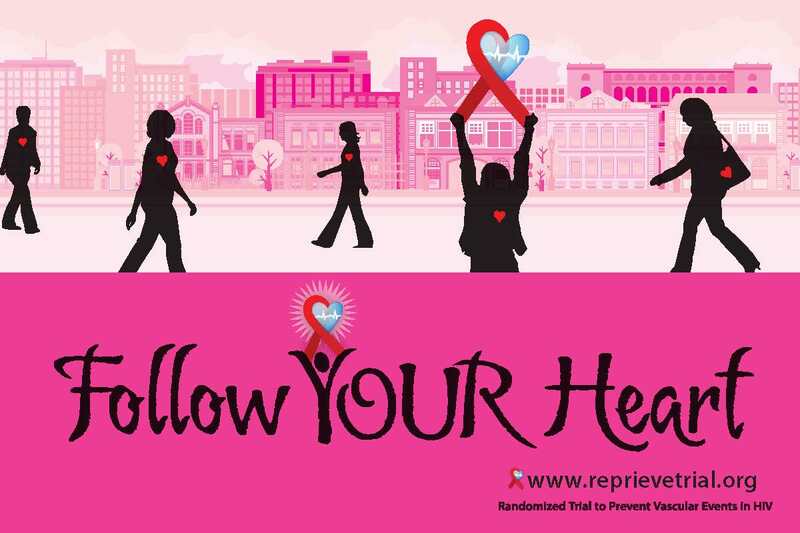 “It was a very different landscape to what you know today,” said Lisa Congleton, “so it was an incredibly courageous thing for Chris Clason to do, to gather people who were HIV-positive and hold a meeting in a public place. Everyone remembered Chris Clason for his effusive personality and for making them laugh, and they loved his drag persona, Beverly Del Vecchio. “He loved Halloween parties because he could dress up,” said Bernie Brommel. “I went to a party and wondered, ‘Who’s this ravaging, red-haired beauty in stiletto heels?’ I was there a long time before I realized it was Chris. Chris Clason ran TPAN for years with only other volunteers before money was raised for a staff, just as he became ill and moved home to be with his family. Brommel led a campaign to have memorial gifts made to TPAN, especially after seeing the men’s property go to families that had disowned them. Chris Clason had very early on coined TPAN’s motto, Committed to Living, which continues to represent everything the agency does. In that very first mimeographed newsletter, he was prophetic, writing words that are still relevant to the epidemic today. Read more about Chris Clason’s life and vision, and the early days of TPAN, from these interviews as well as articles by and about him in this edition online and in the author’s blog, Tell It to Enid, for a discussion with his sister Phyllis Stover and nieces Jill Stover Martinez and Karol Clason.